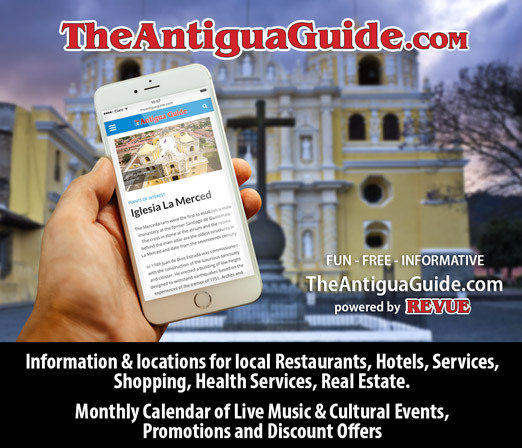 A team of four Antigüeños and one Quetzalteco recently embarked on a journey to climb Aconcagua (Argentina), the highest mountain peak in the Americas, at 6,962 meters above sea level. The team members were: Manuela Rosales, Omar Salomón Soto, Manuel Álvarez, Vinicio Álvarez (guide) all from La Antigua, and Manuel Mejía from Quetzaltenango. On Wednesday, January 7, they approached the peak from Puente del Inca (2,720m) and traveled to Laguna de Horcones, Aconcagua National Park. They arrived Thursday afternoon at base camp, Plaza de Mulas (4,200m), after enduring the first storms that afternoon. On Friday, the climbers rested to get acclimated and for a medical checkup. Unfortunately, Manuel Mejía had a cough, and wasn´t cleared by the medical team. He had to stay behind. On Sunday, they headed from base camp to the first altitude camp, Nido de Cóndores (5,200m) but had to return because of bad weather. Manuela returned to base camp and waited for them. On Tuesday the 13th, the three remaining climbers tried again and succeeded. From that point, Omar returned to base camp. Another storm on Wednesday forced the group to remain in camp. At this point, only two of the five team members, Vinicio and Manuel Álvarez, (father and son) headed for the next camp, Colera (5,900m), where they spent the night. At noon Friday the 16th, they finally reached the peak of Monte Aconcagua (6,962m). They descended a few hours later to the base camp. 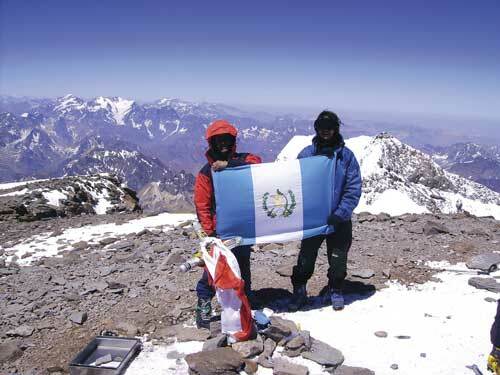 It was Vinicio Álvarez´s fourth expedition as a guide to this peak, and the first time that his son, Manuel, joined his team. Congratulations to all the Aconcagua-Antártica team members! We are so proud of you! 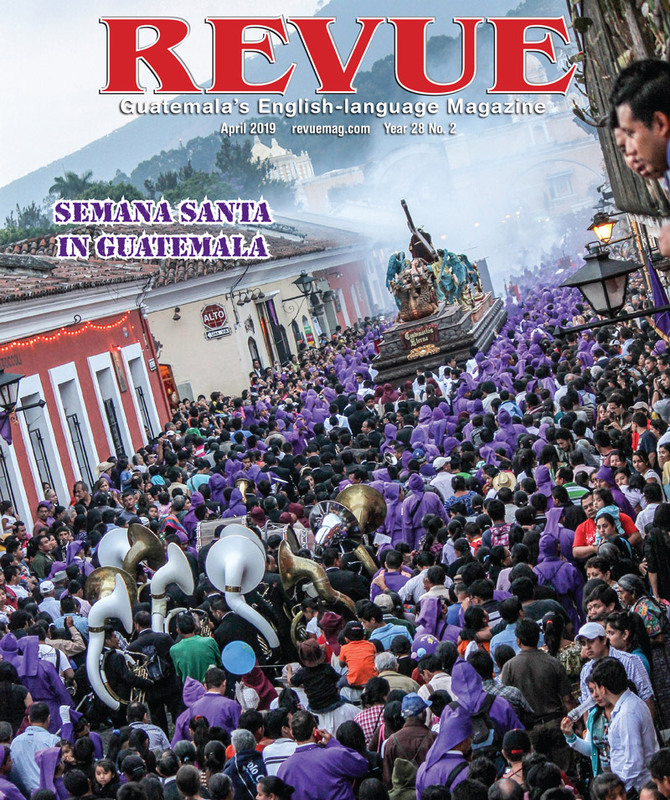 Felicidades a Revue por ofrecer al mundo una publicación de tan alta calidad, la verdad sin comparación. Felicidades también al equipo que logró llegar al Aconcagua, que orgullo que una mujer guatemalteca una vez mas demuestre de lo que estamos hechas.